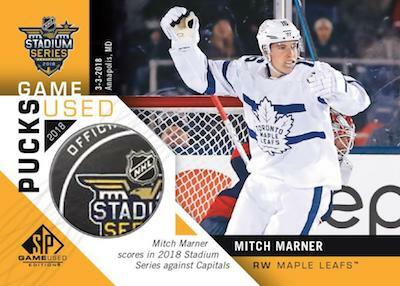 2018-19 Upper Deck SPGU - Hockey Card Odds Sheet	Overall rating:	0	out of 5 based on 0	reviews. 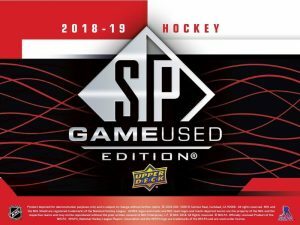 2018-19 Upper Deck SPGU is the annual memorabilia heavy release that is the first of the SP line of products. 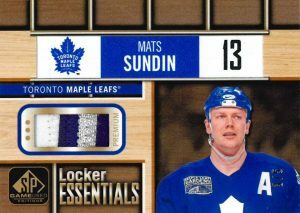 The set, as always, relies heavily on pack odds to determine the rarity of certain sets, both in the memorabilia inserts, and in the various base parallels. 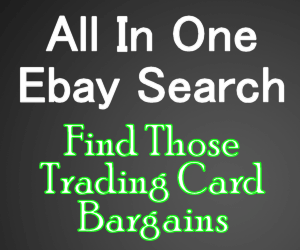 This guide will help you determine the odds for that special card that you are looking for, and offer you some insight into what teams to buy in a break. 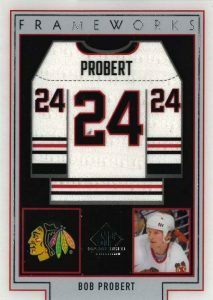 For our full length checklist for SPGU click here, or visit Breakninja.com for a team-by-team breakdown of the hits.